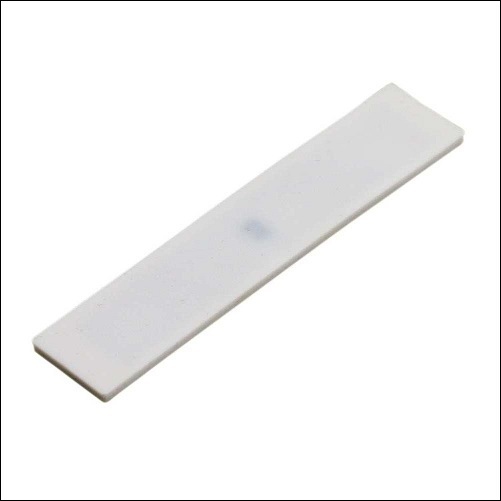 RFID silicone Laundry Tags or RFID Washable silicone Tags are specially designed to meet the tracking requirements of the laundry industry and uniform management in hotel or hospital etc. It is easily affixed onto textile products using a standard sewing process, it can be sewed along the edge of the item or embedded into the Item, and can bear washing, dry clean, high temperature sterilization. Advantage :Reduce artificial management, fast and convenient to use;Improve the work efficiency and economic benefits, reduce management costs, reduce costs;A sensitive and reliable low system equipment safe and durable;Low can accurately distinguish the customer category and have preferential services;Automatic design, improve the service quality;Record and save the laundry and customer information, can query and print information at any time.